Abdominal Aortic Aneurysm (AAA) Repair is a surgical procedure involving the removal or repair of an aortic aneurysm. What is Abdominal Aortic Aneurysm Repair surgical procedure? The procedure involves the abdominal portion of the aorta. Why is the Abdominal Aortic Aneurysm Repair surgical procedure Performed? The recent advancement in Aneurysm Repair is the use of endovascular surgical techniques; known as Endovascular Aneurysm Repair (EVAR). This technique is a more recent development, as compared to Open Aneurysm Repair. What is the Cost of performing the Abdominal Aortic Aneurysm Repair surgical procedure? The cost of Abdominal Aortic Aneurysm Repair procedure depends on a variety of factors, such as the type of your health insurance, annual deductibles, co-pay requirements, out-of-network and in-network of your healthcare providers and healthcare facilities. How is the Abdominal Aortic Aneurysm Repair surgical procedure Performed? An Abdominal Aortic Aneurysm Repair procedure is performed in a hospital. The patient gets admitted, undergoes the procedure and is discharged, as per the instruction of the physician. The procedure may take anywhere between 3-6 hours. A physician will request your consent for the Abdominal Aortic Aneurysm Repair procedure using an Informed Consent Form. What Tests are needed, before the Abdominal Aortic Aneurysm Repair surgical procedure? What is the cause for an aneurysm? Can the aneurysm subside with medication? 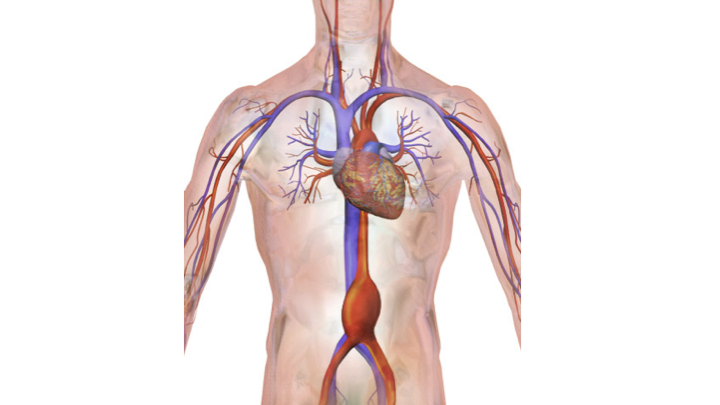 What is an Abdominal Aortic Aneurysm Repair procedure? What are the alternatives to Aneurysm Repair surgery? Is there a possibility for the surgery to fail? Would the surgery ensure that I would not get an aneurysm again? Are there any specialists, or is there a particular hospital for the treatment, that you would recommend? During the procedure, general anesthesia is administered. What are the possible Risks and Complications during the Abdominal Aortic Aneurysm Repair surgical procedure? Please note that the complication and risks that may arise during the surgery, is governed by the location of aneurysm and type of clinical presentation. What Post-Operative Care is needed at the Healthcare Facility after the Abdominal Aortic Aneurysm Repair surgical procedure? At the healthcare facility, generally there is no requirement for any post-procedure care, unless any complications arise. However, immediately following the surgery, the patient may be kept in an intensive care unit for observation. What are the possible Risks and Complications after the Abdominal Aortic Aneurysm Repair surgical procedure? 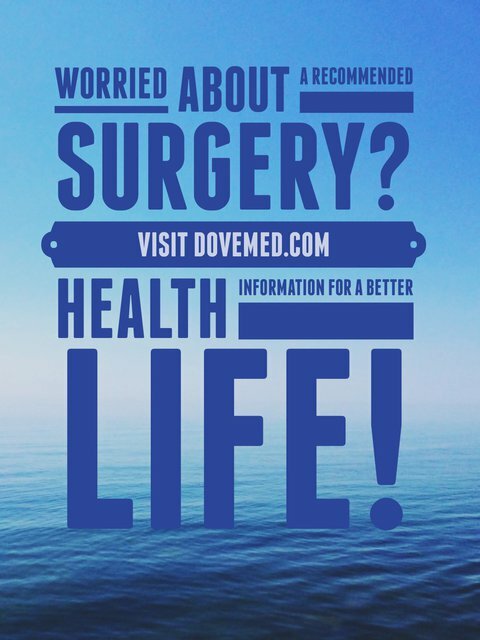 Endovascular Aneurysm Repair however, is observed to have a lesser operative and post-operative mortality rate with faster recovery, as compared to an Open Surgery. What Post-Operative Care is needed at Home after the Abdominal Aortic Aneurysm Repair surgical procedure? Complete the course of medication, and avoid non-prescription pain medication. It may take anywhere between 4-6 weeks for a complete recovery, from the procedure. The tissue (blood vessel) is taken for further examination and later disposed, as per the standard medical procedure. Who will you receive a Bill from, after the Abdominal Aortic Aneurysm Repair surgical procedure? The patient is advised to inquire and confirm the type of billing, before the Abdominal Aortic Aneurysm Repair procedure is performed.